We’re driven by creativity, connection, commerce and committed followers. 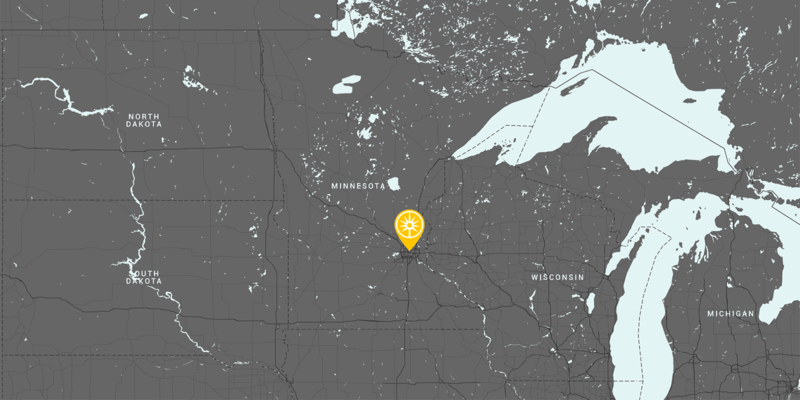 We’re headquartered in Minnesota, but work transoceanically. Drop in or drop us a line.